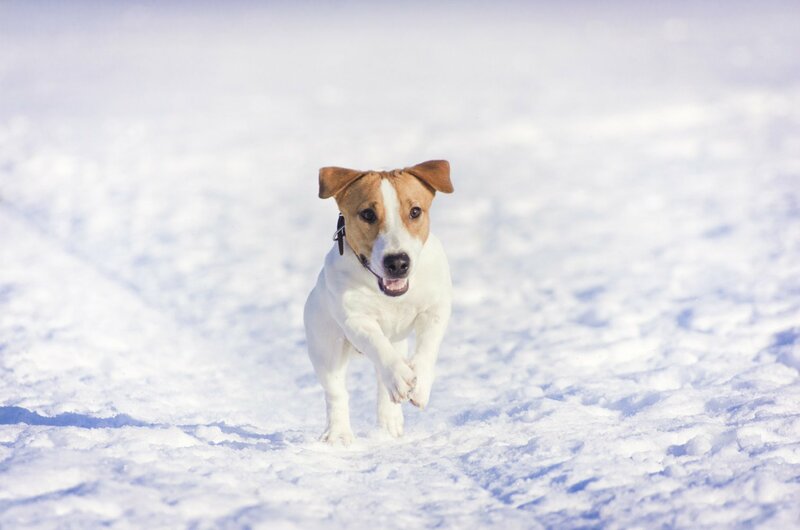 Finding dog-friendly activities and keeping your dog active during a Chicago winter is a lot simpler than you may think! 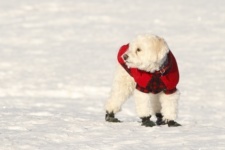 Check out some of the winter activities for dogs in Chicago, and keep your pet stimulated and active regardless of the weather. There are numerous Chicago Park District parks that offer dog-friendly areas that allow off-leash play. Check out the list of all the different dog-friendly parks in the city, and keep in mind your preference between grass or gravel ground covering for your dog. Indoor dog parks can be a great way to give your pet much-needed exercise and socialization without the cold temperatures and mess. While the city of Chicago does not sponsor or maintain any indoor dog parks, a variety of daycare centers around the city will periodically sponsor dog park days at their facility. 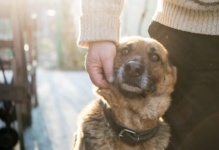 For typically a small fee, you and your dog can go play with other pups from your neighborhood for an hour or two. Contact your local facility to see if they participate in a similar program! Enrolling your dog in a training class can be a great way to improve overall behavior, whether it’s potty training or facilitating social interactions with other dogs. Utilizing a training facility during the winter months can be a great way to provide activity, as well as get your dog ready for park socialization during the summer. For those not looking for a corrective training course, a dog agility class can be a fun and challenging activity your pet can partake in indoors. 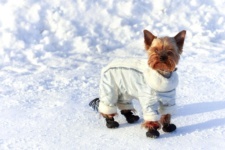 While a dog walk takes place outside and this article is about how horrible being outside in the winter can be, this is still one of the best ideas for your dogs. 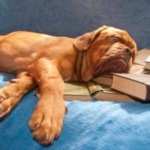 If you’re shivering while reading this, the soloution is hiring a dog walking service for extra walks during the evenings and weekends while you sit by the fire and watch House Hunters Caribbean on HGTV. 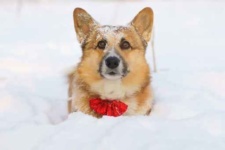 Not all winter activities with your dog involve leaving the house. For those days that are extra frigid, pet owners should take the opportunity to spend some quality time indoors with their dogs. Playing Hide andSeek with toys and treats can be a way to stimulate your dog’s natural hunting skills without ever having to leave the house. Brainteaser toys for dogs can be another way to keep your dog entertained and provide a more interactive method for giving your pet a treat. During winter months in Chicago, a little retail therapy can go a long way. Whether it’s one of the many dog food stores in the city that welcome bringing your pet along, your local pet-friendly Home Depot, or even the downtown Nordstrom’s Mall; taking your dog along on a shopping trip can be just the thing to get out of the winter rut in Chicago. There are a number of different restaurants in Chicago that feature patio dining that caters to dogs. Dining out with your dog during the winter months can be a wonderful winter activity whether you are picking up some fresh baked dog treats, checking out some heated outdoor dining venues, or just bringing your dog along while spending time with friends in the city. Throughout the city, Chicago offers a number of different dog special events. The Anti-Cruelty Society hosts a yearly “Photos with Santa” event to give pet owners a head start on holiday cards, and the Chicago Park District features some dog-friendly events to keep all ages and breeds entertained during the colder months in Chicago.